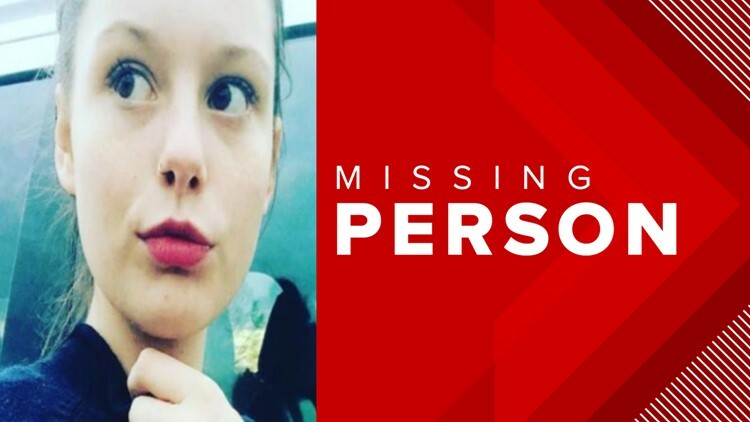 UPDATE: Ashley Gibson was found safe in Butts County. The original story follows below. 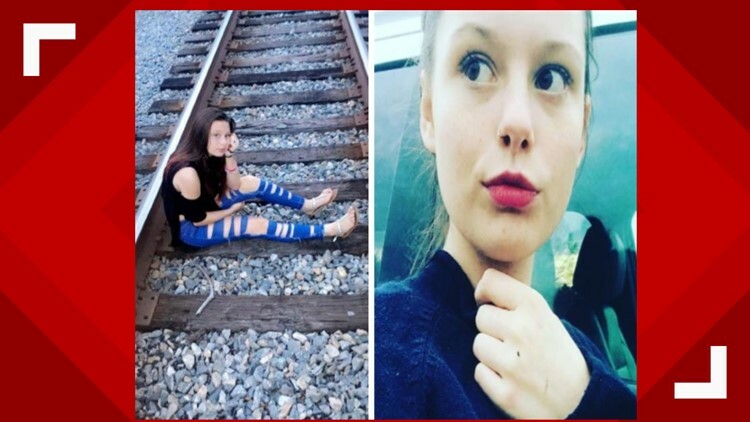 MONROE COUNTY, Georgia — The Monroe County Sheriff's Department needs help finding a missing teen. Deputies are looking for 15-year-old Ashley Gibson. She was last seen on April 11. Authorities released photos of Gibson, hoping that someone would recognize her. The sheriff's office is asking anyone who has seen her to contact Investigator Daniel Ruiz at (478) 994-7010 or (478) 994-7048.